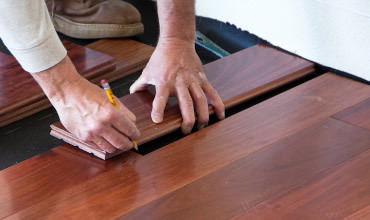 At Lake Norman Floors we have proudly servicing the Lake Norman area including Troutman, Mooresville, Sherrils Ford, Terrell, Statesville, Cornelius, Davidson, Huntersville, North Charlotte, Mount Holly, Denver, Lincolnton, and Salisbury since 1980. Buy today, pay over time with convenient monthly payments to fit your budget. For a limited time we are offering our residential customer 0% interest for 12 months. Come visit us at our Troutman showroom to learn more and see if you qualify. 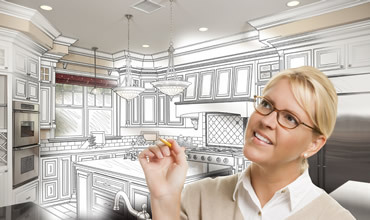 We understand that remodeling can be a very stressful time. We will do our best to keep the job site as orderly as possible and take care of your home if it was our own. Before each project, we will share with you the detailed information on what to expect from our installation. Schedule an appointment to let us assist you in product selection and design options for your project. 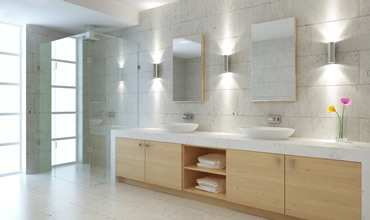 Work with one of our in house designers to make your dream home a reailty. With over 30 years of flooring experience, Lake Norman Floors can make your home look the way you want. Tile, Carpet, or Hardwood we are your one stop shop for flooring. Lake Norman Floors, we have proudly served the Lake Norman area including Troutman	, Mooresville, Sherrils Ford, Terrell, Statesville, Cornelius, Davidson, Huntersville, North Charlotte, Mount Holly, Denver, Lincolnton, and Salisbury since 1980.